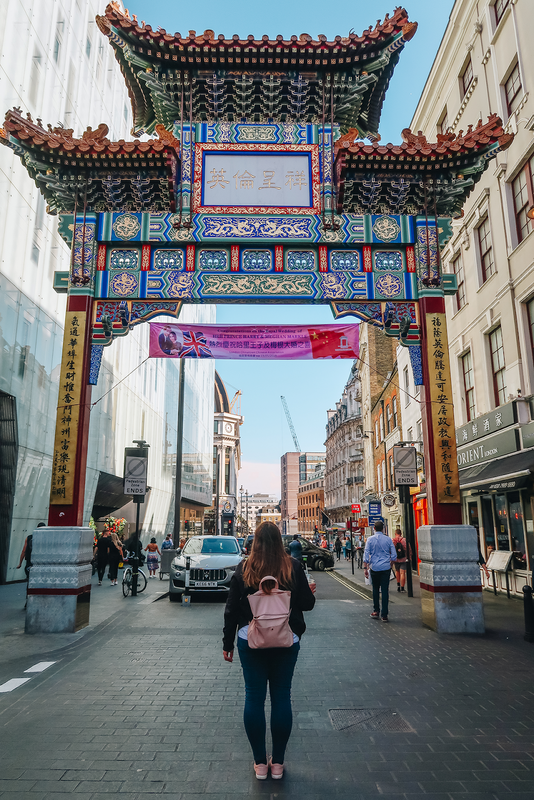 My love for Asian food goes way back, but moving to London and having Chinatown with authentic Asian cuisine right on my doorstep has made my heart grow even fonder. 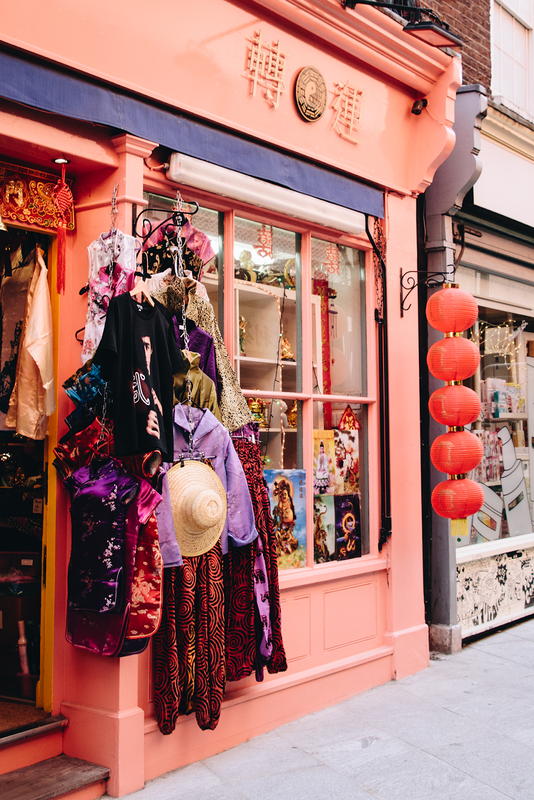 Dumplings, sticky rice, buns… I could eat them every day! 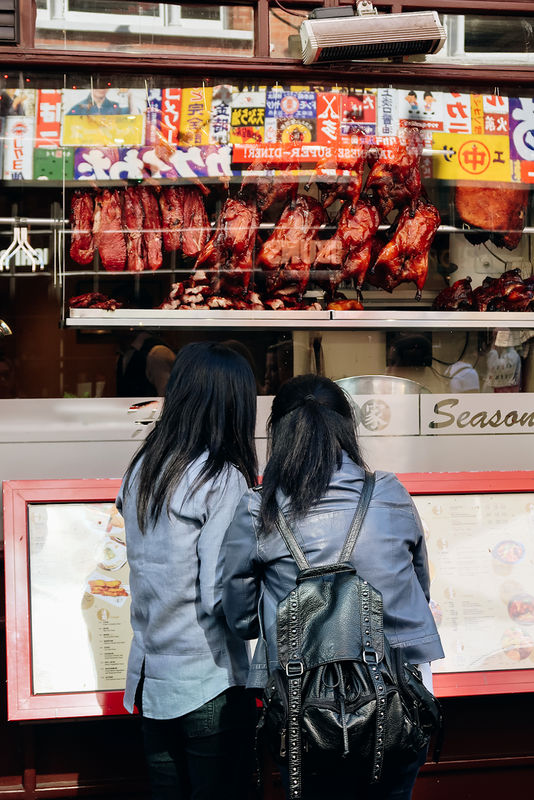 Unfortunately, I haven’t managed to sample all Chinatown offerings just yet (although I’m trying), but I’ve been around frequently enough to already have some favourites. 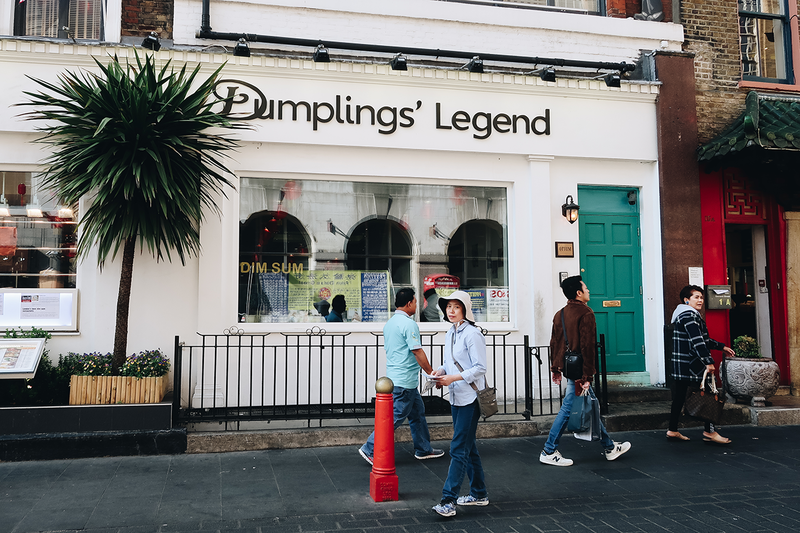 Dumplings’ Legend is where my love for dumplings was first born, so I might be a bit biased, but that doesn’t mean their food isn’t tasty – I’ve been to the restaurant countless of times and have never had a bad meal. 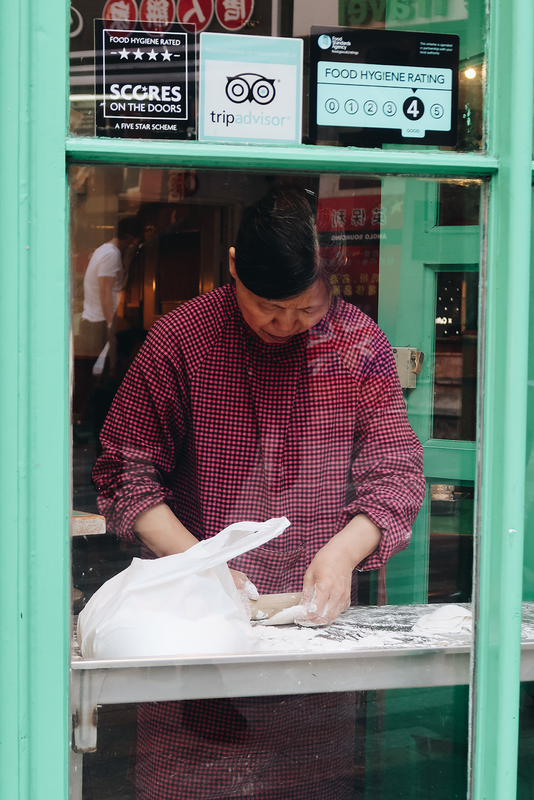 Their menu is extensive, including meat, seafood, rice and noodle dishes, but the stars of the show are definitely their soup dumplings (xiao long bau), which are prepared from scratch in-house – you can even watch them being made. The feel of the restaurant is quite touristy I have to say, with tables almost too close together and a rather rushed service, but if you’re looking for a good all-rounder food-wise, it’s a good place to go for a quick lunch. 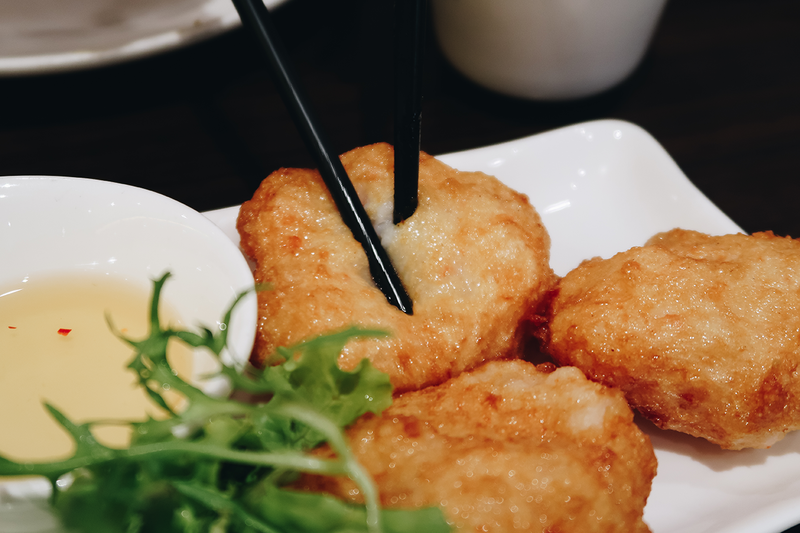 Dumplings, of course, are a must-try! 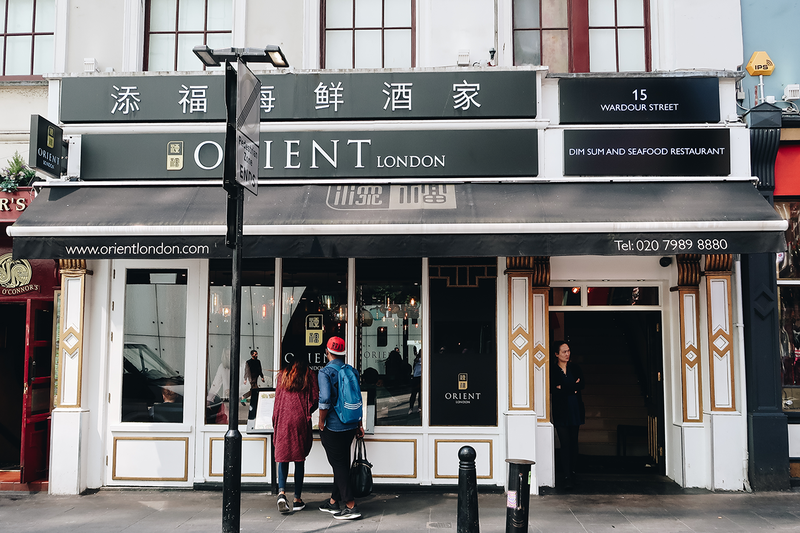 Orient London is my latest discovery, but one I’ll definitely be visiting regularly. 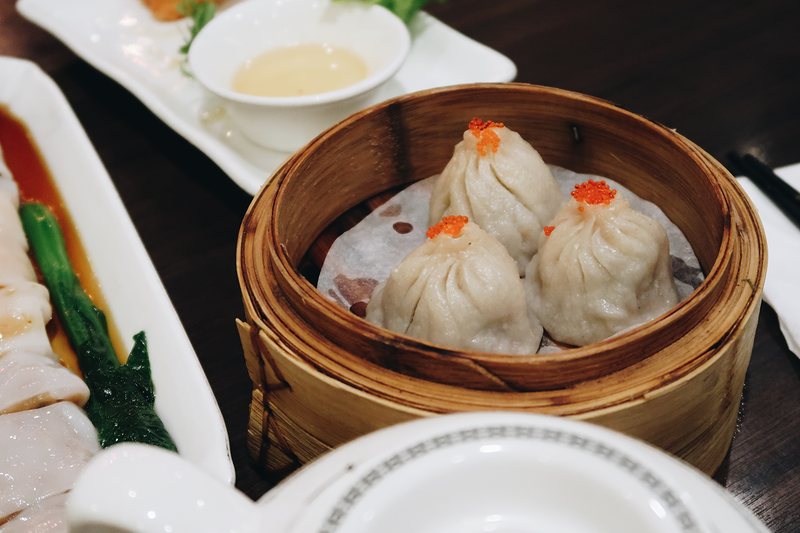 The modern decor and a classier vibe make it the perfect place to go for what you’d call a nicer meal, and their dim sum is on another level. In-cre-di-ble. Some of my favourite dishes from the menu include baked mini roast pork buns, caviar shanghai dumplings, thai style squid cakes and glutinous rice in lotus leaves. 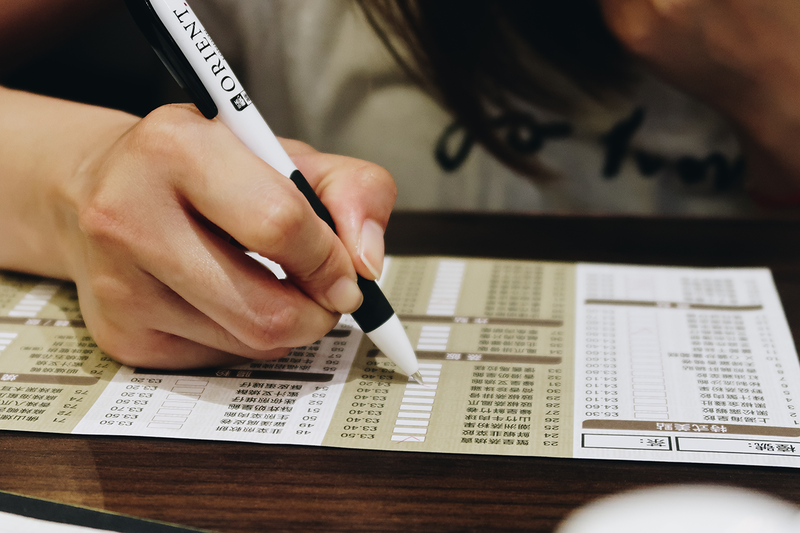 Their dim sum is unfortunately only available during lunch time, but if you’re stopping by for dinner, fear not, they have plenty of other things on the menu that didn’t look half bad either. Yes, guilty as charged – I was totally checking out other people’s plates. Next are bakeries, where I go for my proper carb fix. 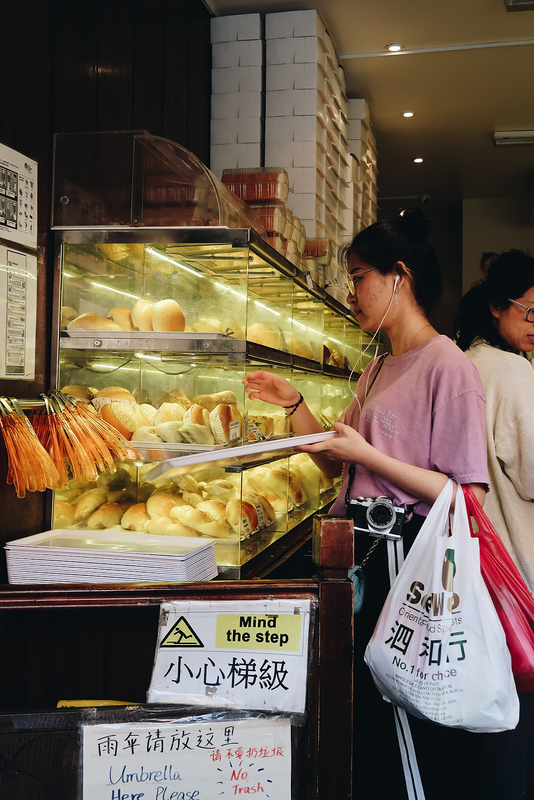 Asian savoury buns and sweet treats are, believe it or not, a lot more similar to the Slovenian soft, buttery pastry and moist cakes than the British counterparts, which I often find too dry and covered in yucky icing sugar rather than delicious cream. 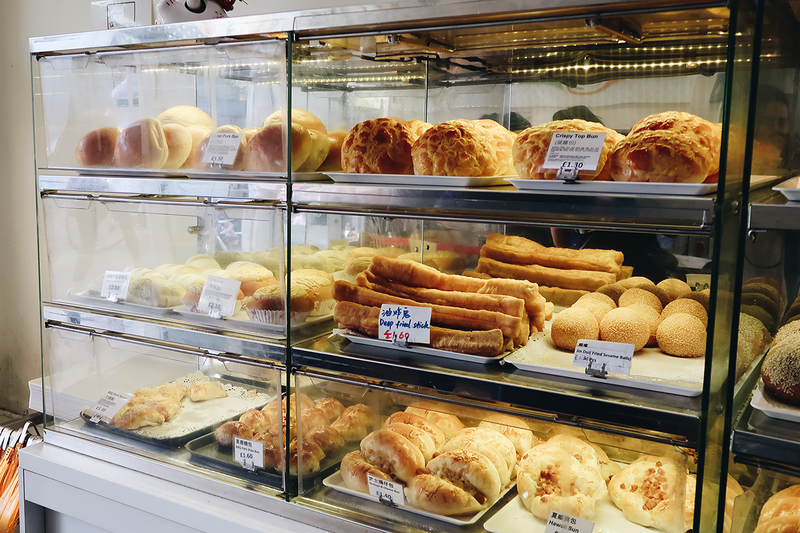 I normally stop at either Chinatown Bakery or Bake – they’re both oozing with mouth-watering goodies! 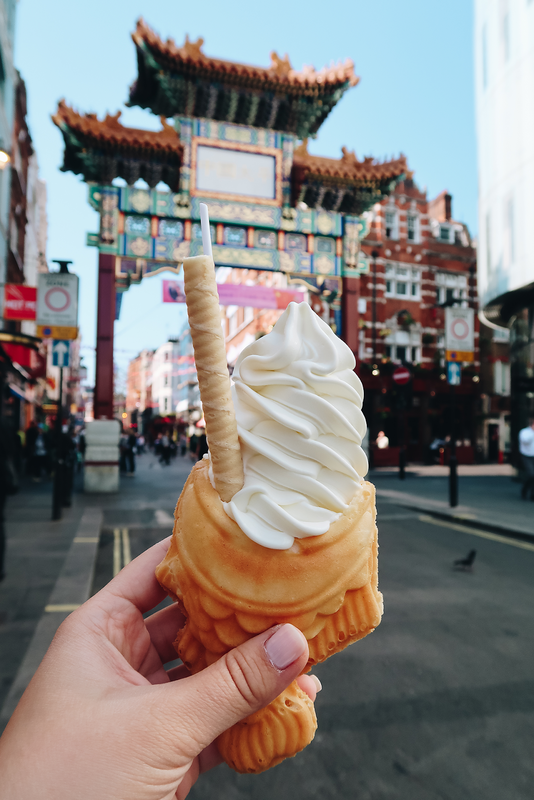 One thing that sets Bake apart, though, is the Japanese Taiyaki ice-cream – that vanilla or green tea flavoured swirl in the cutest fish cone you can see all over Instagram. Tried and tested, I have to say it isn’t just a pretty face, but a taste bud pleaser too; however, a note of caution – it melts like no other. Make sure you have a pack of wet tissues in your bag! 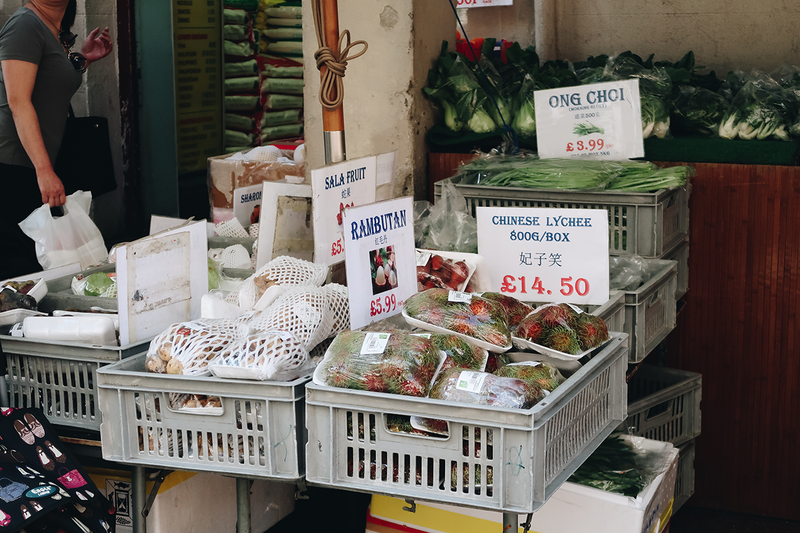 Entering an Asian supermarket in Chinatown is like entering another world – it always makes me feel like I’ve teleported myself to Southeast Asia. 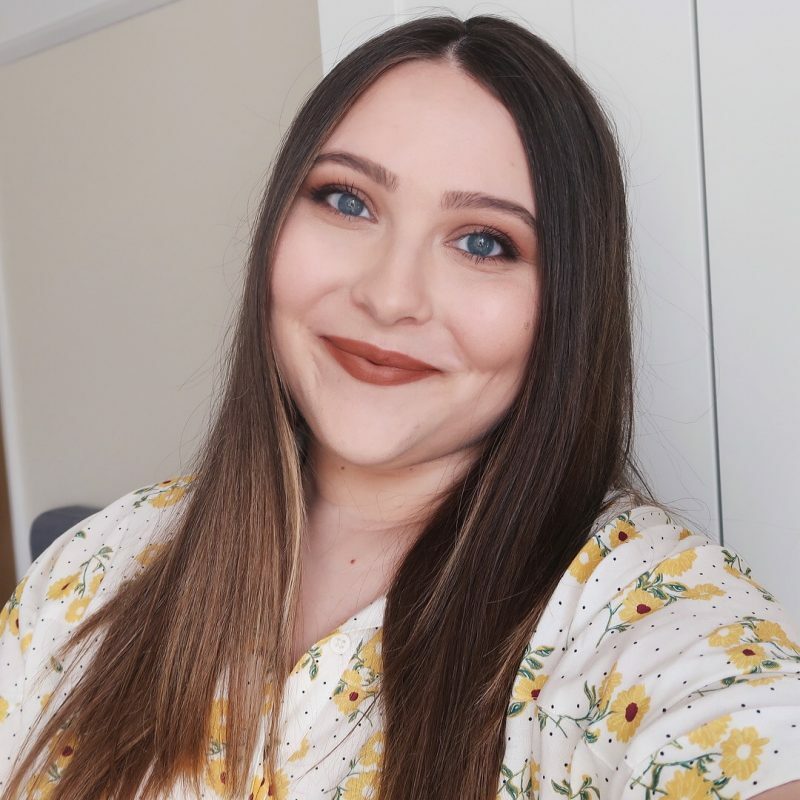 Frozen dumplings and cute-looking desserts is what I personally normally stock up on, but they sell everything from tropical fruits, veggies I’ve never even heard of, a hundred types of noodles, Asian sauces, frozen everything… the sky is the limit! I have to admit I’m not an expert on Asian supermarkets, but my flatmate says SeeWoo is the best on the block. I also have to mention the touristy ‘all you can eat’ buffet restaurants. Sure, most people frown upon them, but sometimes you just want to stuff your belly with cheap, greasy Chinese, am I right? Especially if you’re visiting London on a budget. 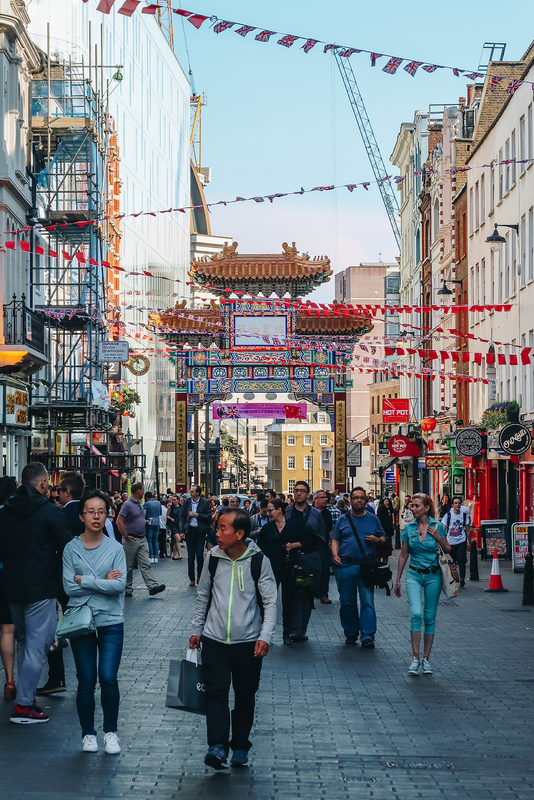 The one I always end up in (because it seems to have the biggest selection of dishes for £10.95) is MW Buffet on Shaftesbury Avenue, but there’s also a cheaper, £7.95 option on Wardour Street. To finish of the list, here’s some honorary mentions of places I personally haven’t tested out (yet), but come highly recommended by my friends. For fans of matcha latte, Tsujiri Matcha House apparently makes the best one; Chatime make great bubble tea; the shop called P2bus is the place to be for lovers of Korean and Japanese cosmetics; and Bubblewrap Waffle is where you can find the instagrammable bubble waffles. If you can’t find anything else, rice (or rice noodles) is always a safe bet, haha!